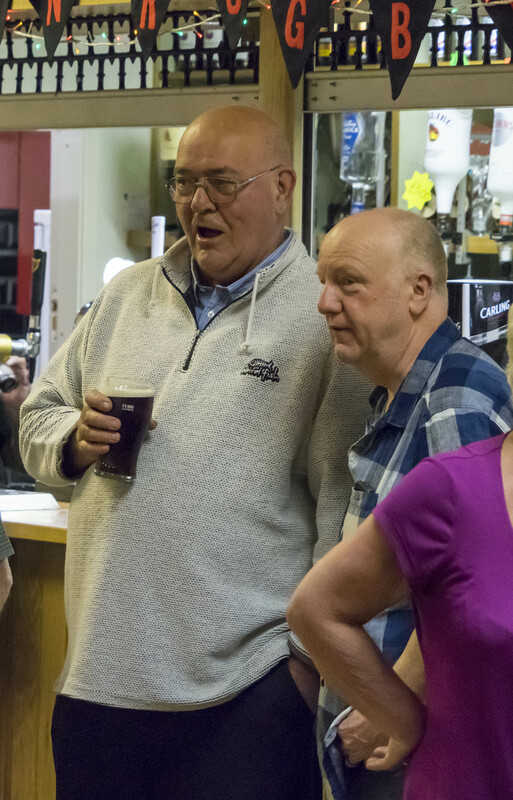 The latest Skittles evening at Essington Rugby Club was again a great success. We really enjoy coming here. Enjoying the surroundings of the Rugby Club and its bar. The most recent one was sold out. Well done the Social Committee! Not only do we enjoy ourselves but we usually raise a few hundred pounds to support the church. And again – thank you very much to – Essington Rugby Club.